Interesting line up - nice! 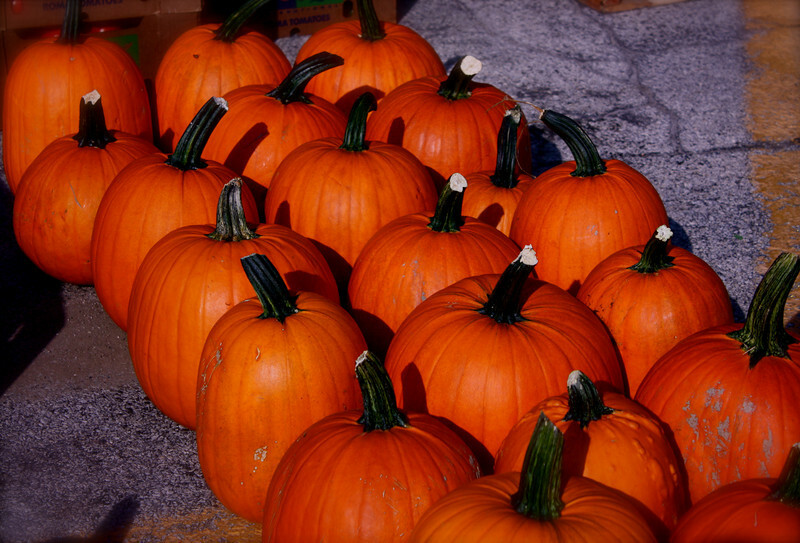 love pumpkins and this is a great shot! Love the rich Autumn colors! That's a definite sign fall is on it's way!